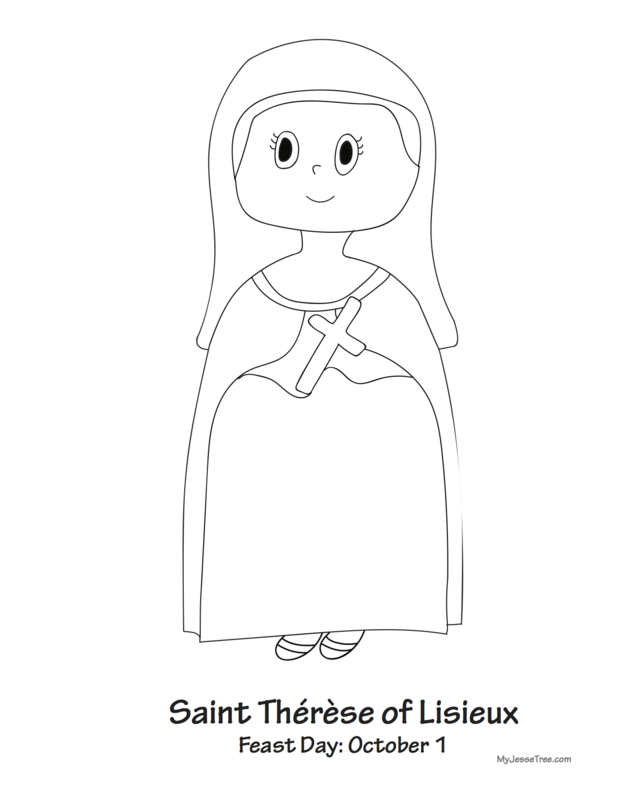 Hi, I am Saint Thérèse of Lisieux! I loved to follow Jesus in little simple ways. 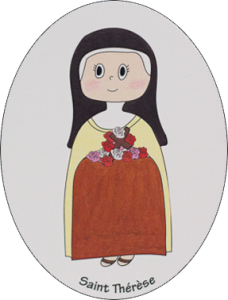 When I was only 15 years old I wanted to join the Carmelite nuns. They were cloistered nuns which means they lived away from the world and spent much of their time praying to Jesus. Everyone thought that I was too young to join the sisters so I went all the way to the Pope to get special permission to join the Carmelites early! I thought of myself as Jesus’ little flower doing little things with great love.